New inmate at Old Warden. Fresh out of its shipping container from New Zealand, a magnificent Albatros D.Va biplane fighter has just arrived at the Shuttleworth Collection in Old Warden, Bedfordshire. 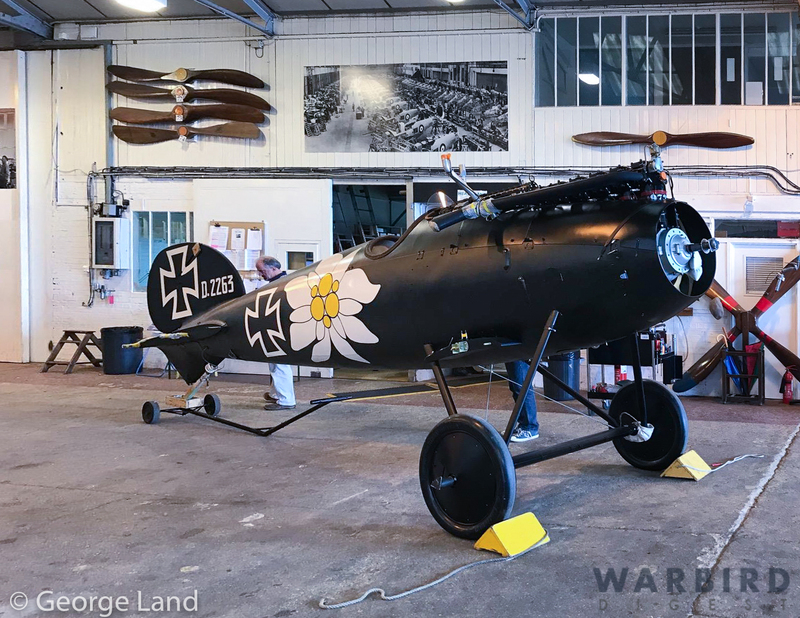 A team of technicians from Flying Restorations will re-assemble this painstakingly accurate replica which sports an authentic, period Mercedes D.IIIa engine. They expect to have her ready to fly again in the coming weeks. This aircraft is one of several faithful replicas of WWI-era combat aircraft replicated over the past decade in New Zealand by Gene DeMarco’s The Vintage Aviator Ltd. (now sadly moribund). 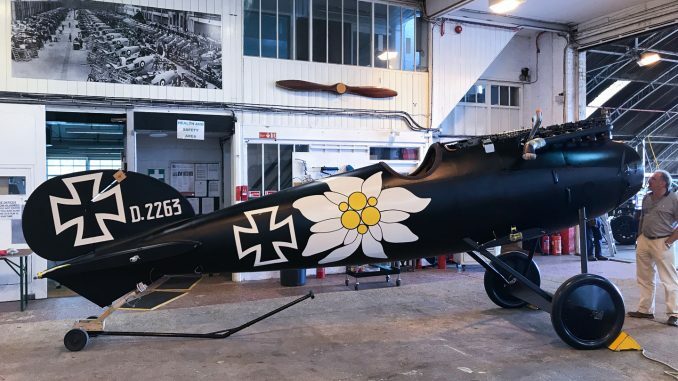 The aircraft is owned by Oliver Wulff, but is on loan to the WW1 Aviation Heritage Trust who will operate the Albatros out of Old Warden and likely at several other sites in England, such as the historic WWI aerodrome at Stowe Maries. Now registered as G-WAHT, the beautiful biplane fighter was previously listed as ZK-ALB in New Zealand and is of 2017 manufacture. 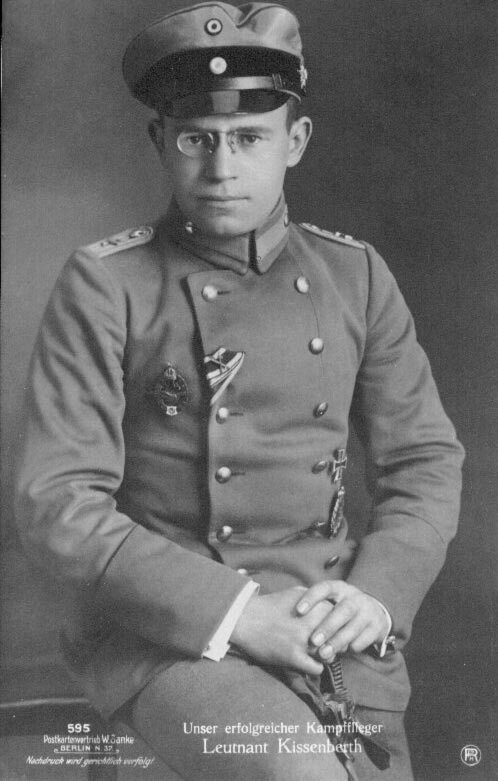 Oddly enough, the Sopwith Camel which Kissenberth crashed on May 29th, 1918 had actually been his 20th, and final victory… he had himself shot this very aircraft down just nine days earlier! 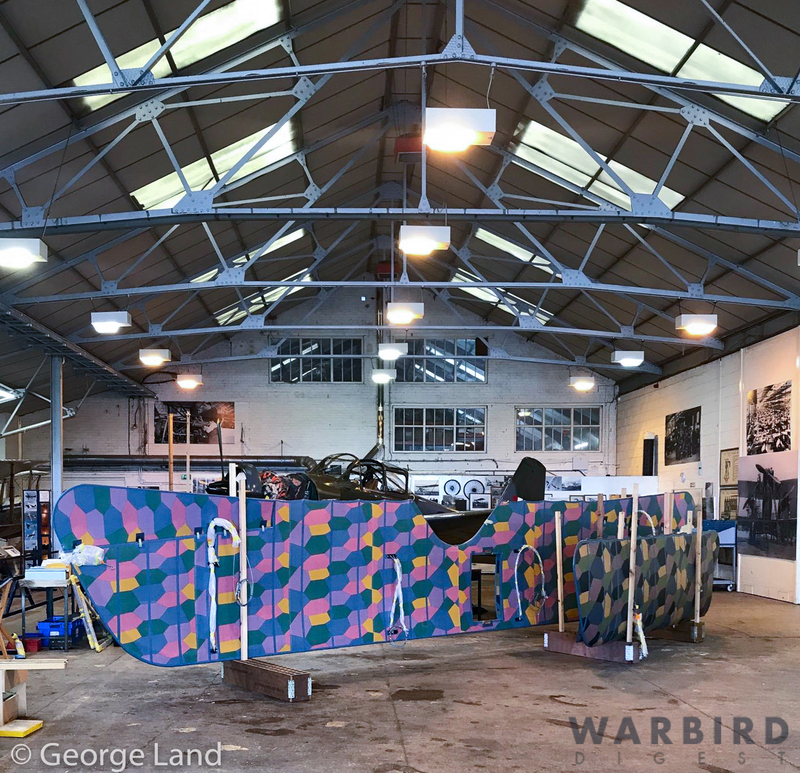 With the replica Albatros now safely at Old Warden, it will likely take part in the significant displays coming this November to celebrate the Centenary for the end of WWI. Watch this space! With many thanks to George Land for the accompanying photographs of the Albatros at Old Warden. 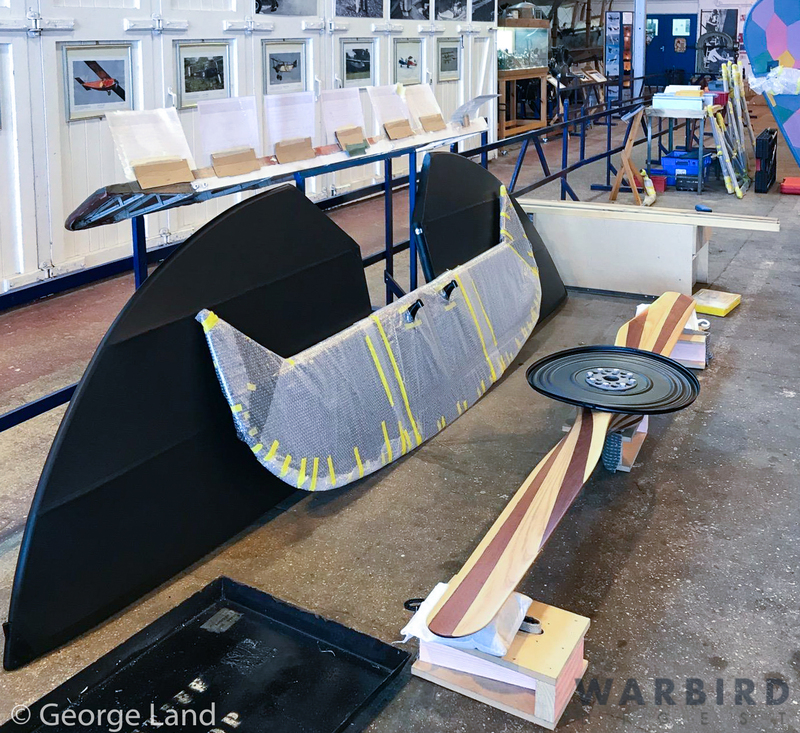 We hope to update this story in a couple of days once the Albatros is fully assembled again. Last edited by 1batfastard; 19th September 2018, 19:47. Thanks for the report, a lovely machine. VAL Moribund? The last I heard there were internal investigations going on but the company was still trading. Just to set the record straight, TVA is owned by film maker Sir Peter Jackson and is still functioning as evidenced by this latest arrival. Hats off to Sir Peter for sharing his passion for all things WW1 with us lot. And they plan to display several/many aircraft at Wings Over Wairarapa (Masterton) in February. To echo Neil S's comment, the company never belonged to Gene DeMarco. I expected better accuracy from a publication I've seen described as the world's best warbirds magazine. To be fair K5054NZ, this statement was from a single forum member. Mr DeMarco no longer has any involvement with TVAL. To be correct Neil S, it was in a statement in a publication's report, which was quoted by a forum member. I tried to comment on the source webpage, but there was a technical problem there. ​​​​​​​This aircraft is one of several faithful replicas of WWI-era combat aircraft replicated over the past decade in New Zealand by The Vintage Aviator Ltd. (now fully active again following a period of reorganization). Thanks for the clarification Errol. My apologies to the forum member.